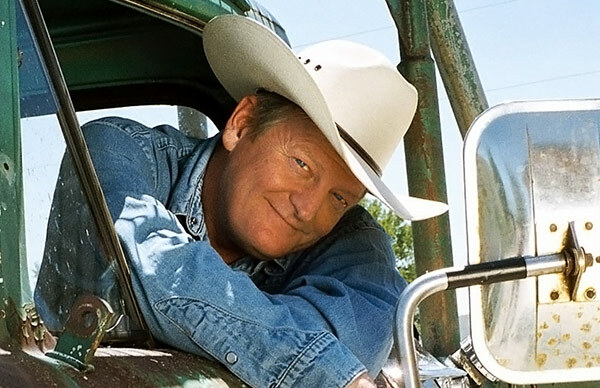 New York Times-bestselling author Craig Johnson is the author of the wildly popular Longmire mystery books, now the basis of a hit Netflix series. 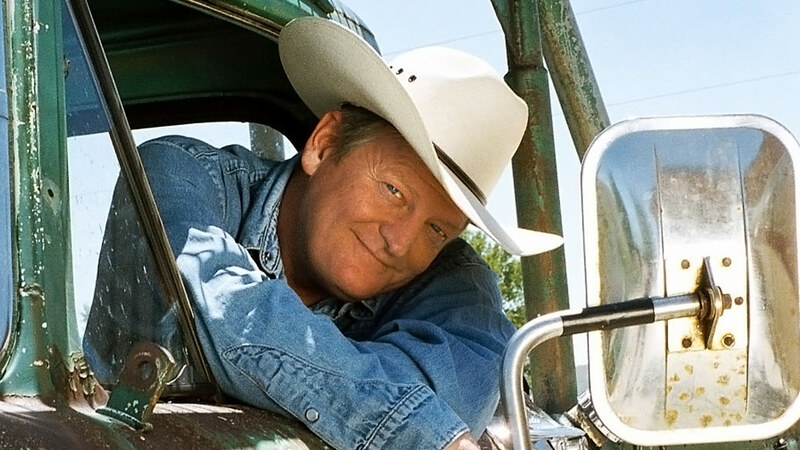 Johnson is an in-demand speaker who entertains audiences with his wit, charisma, and anecdotes on writing and living in the Western U.S. A true modern cowboy, Johnson lives in Ucross, Wyoming – population twenty-five. 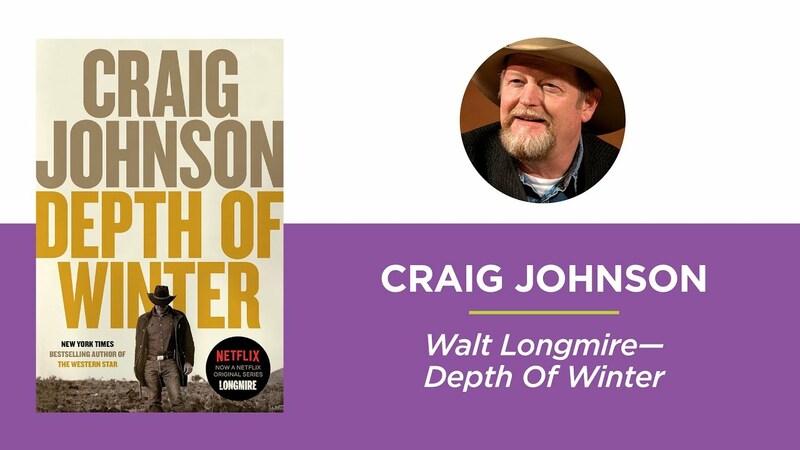 Craig Johnson is the author of the New York Times-bestselling Walt Longmire series and one of today’s most popular mystery writers. Johnson’s Longmire novels have been translated into fourteen languages and earned him Le Prix du Polar Nouvel Observateur, the Western Writers of America’s Spur Award, and the Watson Award among others. Johnson is a popular speaker known for his wit, charm, and engaging personality. A favorite with libraries, festivals, and schools, Johnson talks about the stories behind Longmire, his journey to becoming a writer, and the culture of the American frontier. 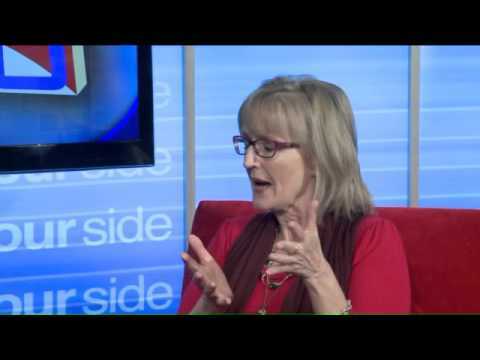 Johnson’s novella Spirit of Steamboat was selected as the first One Book Wyoming community read in 2014. 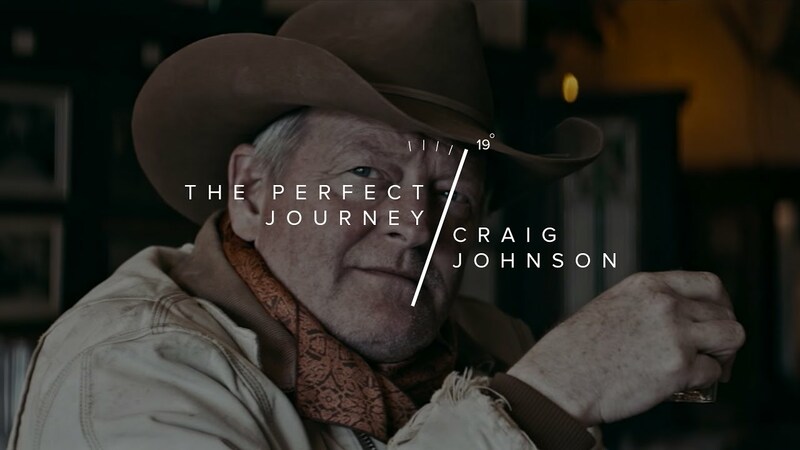 The protagonist of Johnson’s bestselling novels is detective Walt Longmire, a taciturn, trustworthy, and dedicated detective who investigates murders in the fictional Absaroka County, Wyoming and the nearby Indian reservation. Johnson has published twelve Longmire novels and counting, including hits such as The Cold Dish, Death Without Company, Kindness Goes Unpunished, Hell is Empty, and Dry Bones, as well as two novellas and one short story collection. His thirteenth Longmire novel, The Western Star, was published in September 2017. In 2011, the Longmire books were adapted into a blockbuster A&E television series, which debuted with 4.1 million total viewers – a record-breaking figure for an original series on the network. Longmire, starring Robert Taylor, Lou Diamond Phillips, and Katee Sackoff, moved to Netflix in 2014 and is currently in production for a sixth and final season. Johnson lives with his wife on a ranch he built in Ucross, Wyoming – population twenty-five. Each summer, the Buffalo, Wyoming Chamber of Commerce hosts “Longmire Days,” an annual festival celebrating Johnson and all things Longmire. About 12,000-14,000 fans attend each year, including many of the show’s actors and Johnson himself. 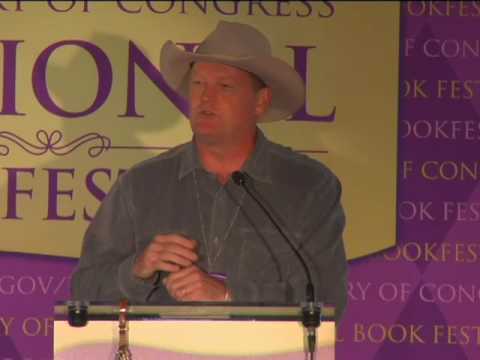 Craig Johnson is the voice behind the hit Walt Longmire books, one of the best-loved mystery series today. Acclaimed for its Lone Ranger protagonist, unique Western settings, and willingness to confront complicated social themes – particularly surrounding Native Americans – the Longmire books are a refreshing take on classical western and detective fiction. In this talk, Johnson discusses the stories and inspirations behind his one-of-a-kind series, drawing on his experiences living in rural Wyoming and unusual journey to becoming a writer. Thrilling . . . Whether he’s squaring off against biker gangs or teasing out long-simmering feuds involving his closest friends, Walt Longmire is always the man for the job. A Walt Longmire novel is like going on a ride-along with an old friend, watching him ferret out the bad guys with wit and humanity (and more than a few bullets), while we swap stories and catch up on old times…it’s An Obvious Fact—it’s good to have Walt back on the scene. [Johnson] has hit a home run….Indeed, this may be [his] best Longmire mystery yet. Once more, you can count on Longmire…for action both physical and cerebral, a bit of humor and romance, and a mighty good mystery. Johnson is a born storyteller, and he spins this old-fashioned adventure tale deftly….An extremely pleasant present for fans of this popular series. Authentic….The story moves at a brisk pace, with room for some good-natured humor and plenty of gorgeous Wyoming scenery. Walt continues to be excellent company because he’s always keen to learn something from the strong Indian characters in this series…This time a wizened old medicine woman takes Walt in hand, guiding him through a Native American Church peyote ceremony deep in the woods…he [has] a vision that expands his mind and helps him solve the case. ... a chilling allegorical tale of resolve and endurance…[Johnson] uses his intimate knowledge of the landscape and wildlife of Wyoming to full advantage, making them characters in the action... Good stories that take place in the West are in short supply these days, and Johnson’s latest is the real deal with literary clout. An insightful look at various forms of racism, human trafficking, and confronting your own prejudices. With strong human emotions of love, greed, and revenge . . . multifaceted and rich with depth and history. We in the West have a major new talent on our hands. A winning piece of work, and a convincing feel to the whole package.